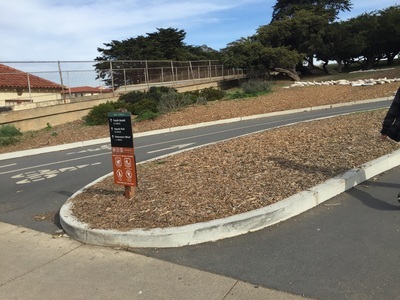 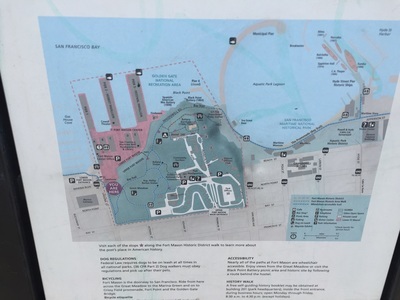 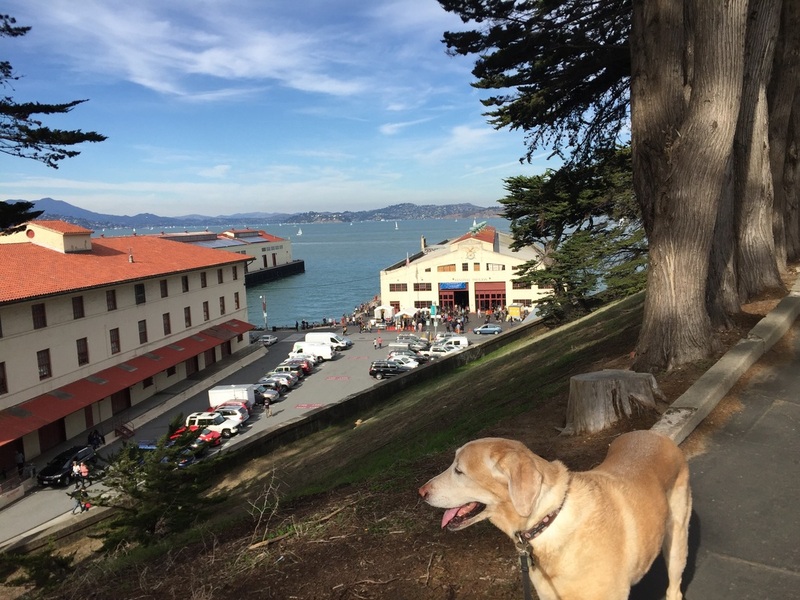 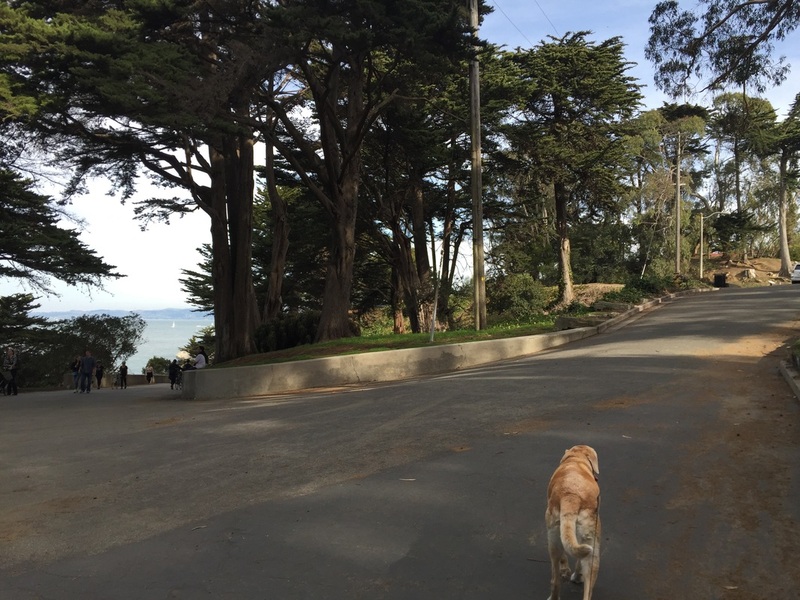 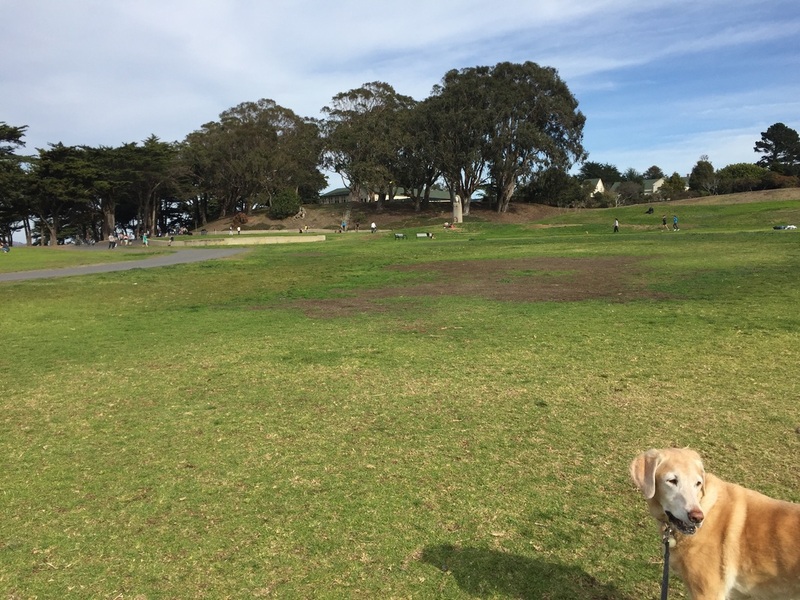 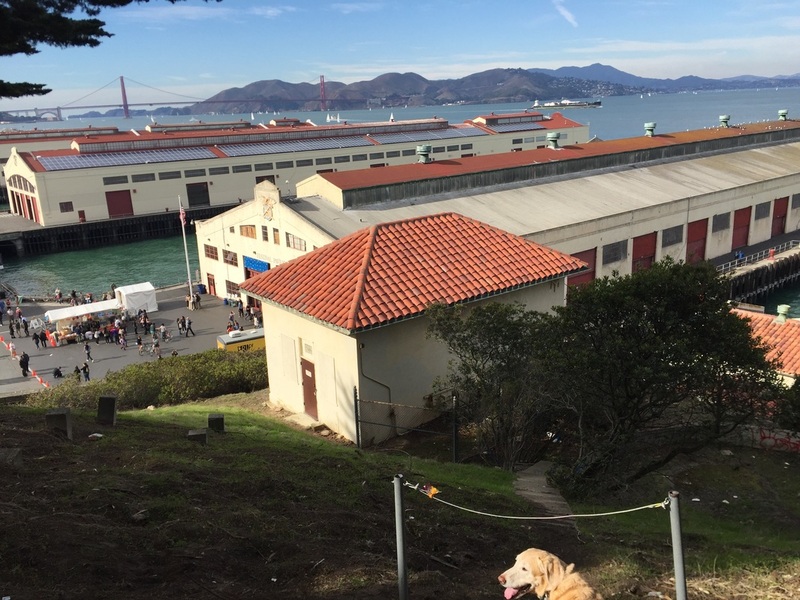 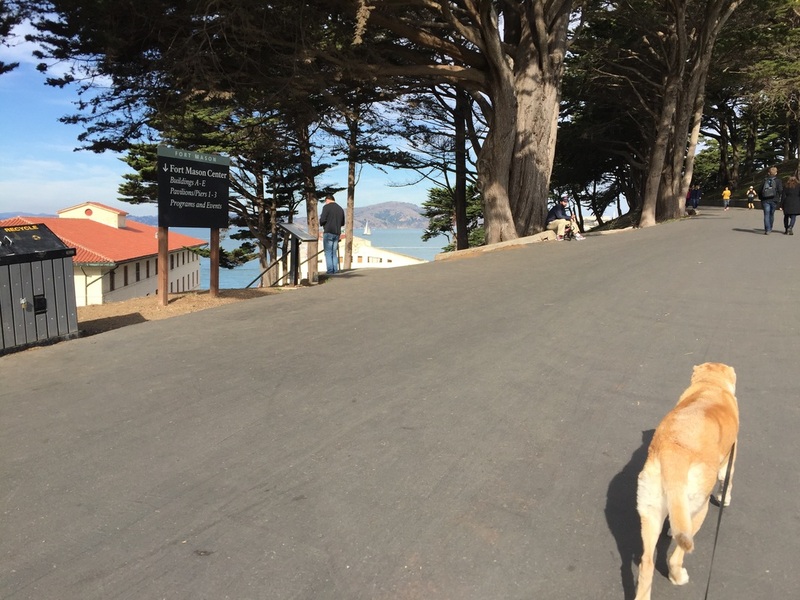 Parking: Free parking in the surrounding neighborhood or at the Crissy Field parking lot. 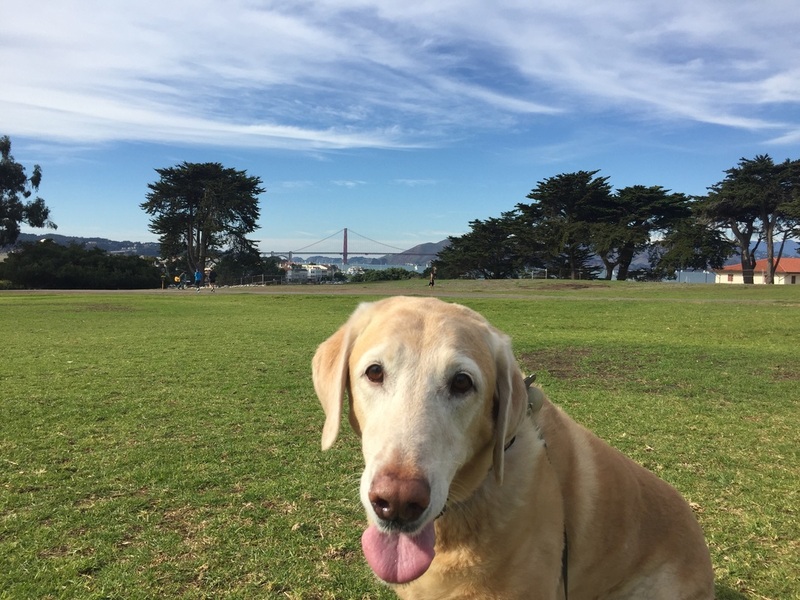 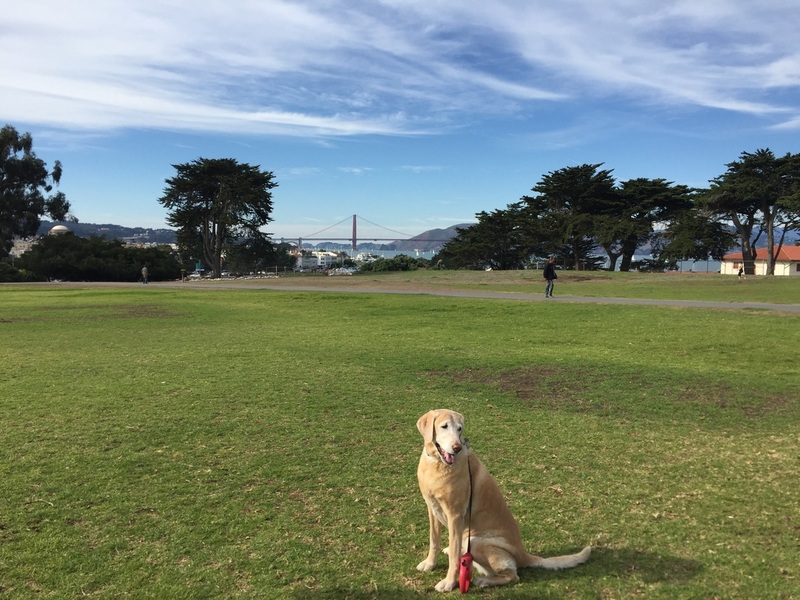 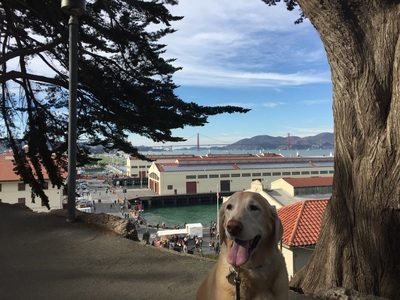 Description: This 1,200-acre parks offers options to hang out in the Great Meadow and walk along the Bay Trail for gorgeous views of the Golden Gate Bridge. 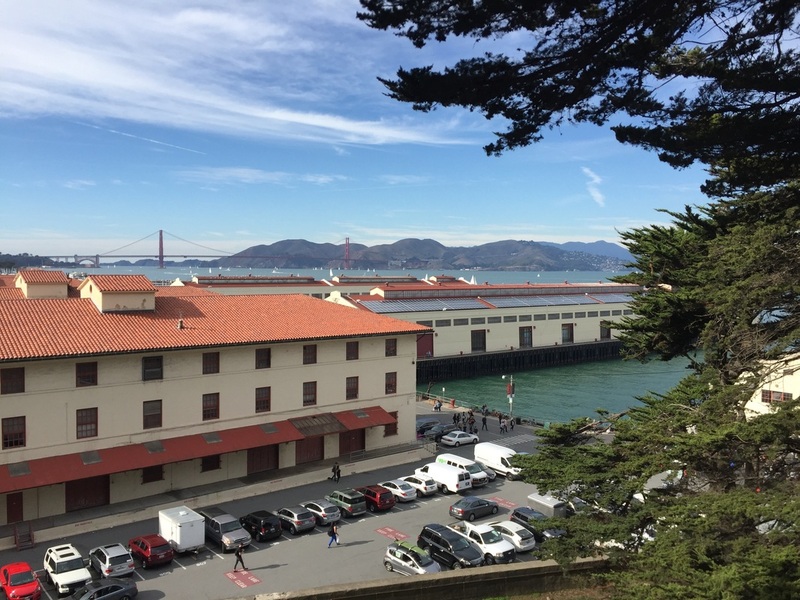 You can also learn some history about the former military installation. Although there is one large hill leading up to the meadow, it's still an easy walk. 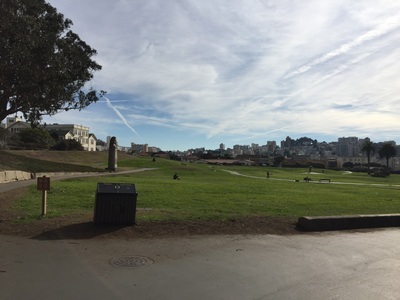 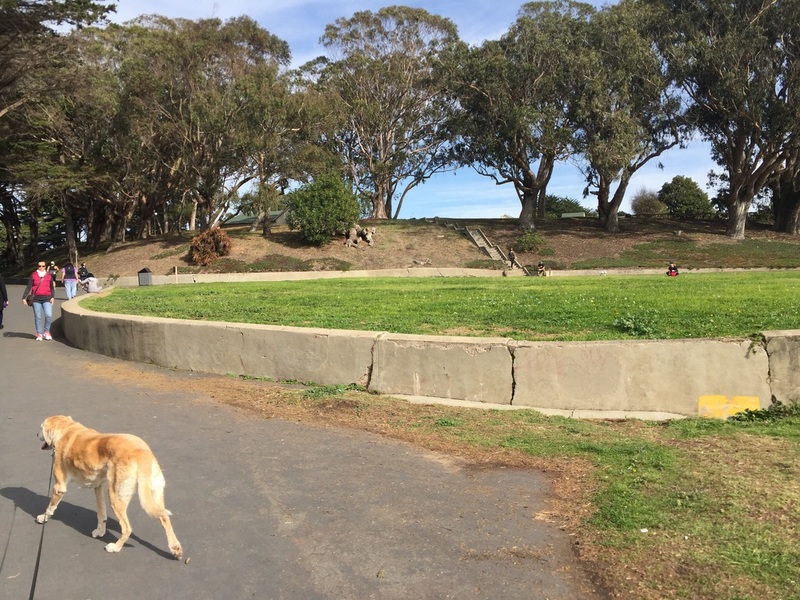 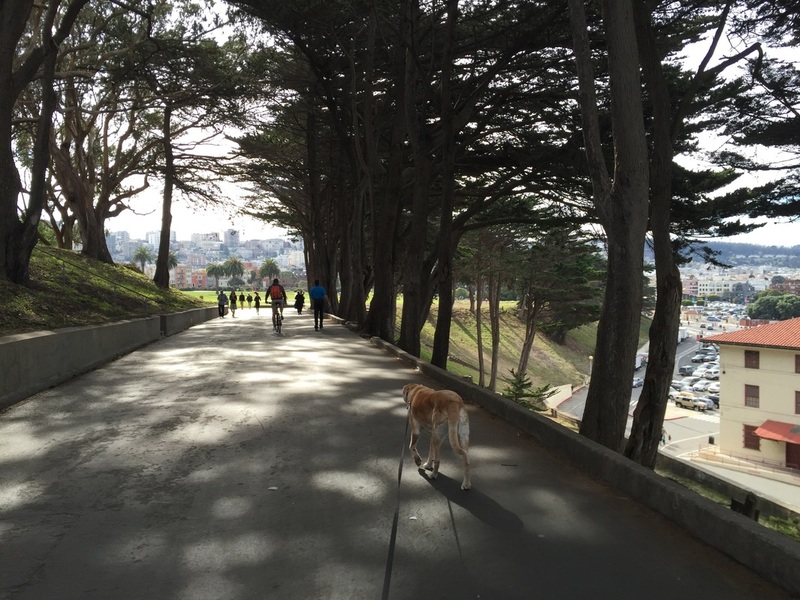 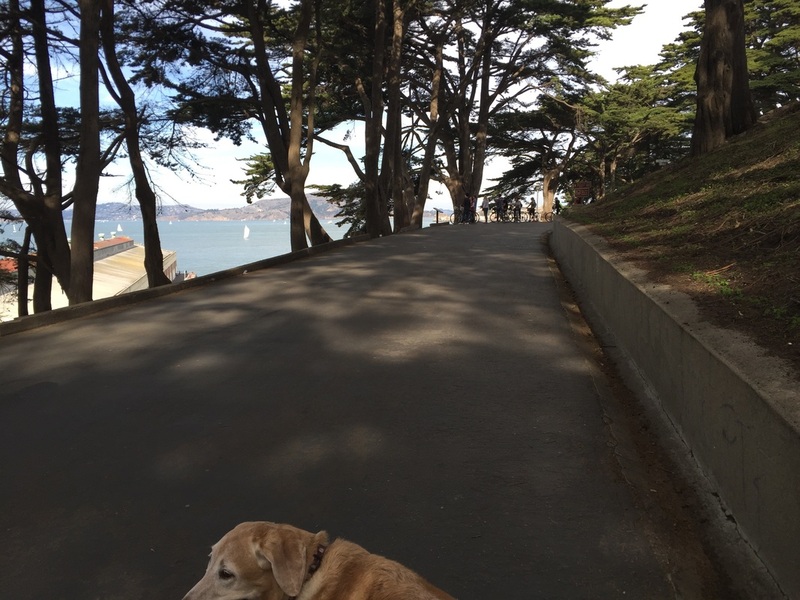 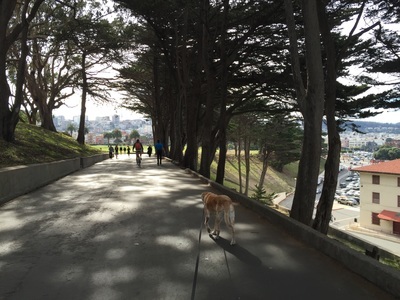 Continue your walk down to the Marina Green or Crissy Field for a great workout.